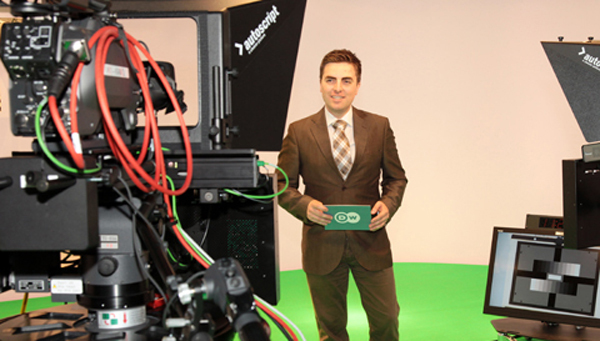 DW is continuing ist expansion into the television market in central and southeastern Europe with its latest show “Evropa na Fokus” in Bulgaria. The 20-minute news magazine will be broadcast nationwide on BNT and is based on content from DW’s European Journal, Made in Germany, People and Politics and Arts.21. The show is being hosted by Yordanka Yordanova. Following Polish, Romanian, Albanian, Croatian, Bosnian, Macedonian, Turkish and Serbian editions, the Bulgarian show is DW’s ninth to be produced in its Bonn studios for the central and southeastern Europe target area. DW is now working with Alfa TV to coproduce a Macedonian television magazine about Europe and its people. “Evro Panorama” was broadcast for the first time last Sunday and will be every week during primetime. The initial feedback has been really positive. Many viewers have already commented about the interesting insights that are offered on Europeans and their daily lives – which is something that has been missing in the Macedonian media landscape up until now. The half-hour show is hosted by Alexander Metodijev. This is the sixth version of DW’s European-themed magazine that were developed by the editorial teams in Bonn, with other variations being offered in Polish, Romanian, Albanian, Croatian and Bosnian. The program is based on European Journal which has been produced in DW’s Studio in Brussels since 1992. A Spanish version of European Journal was also developed this past February as part of DW’s relaunch. 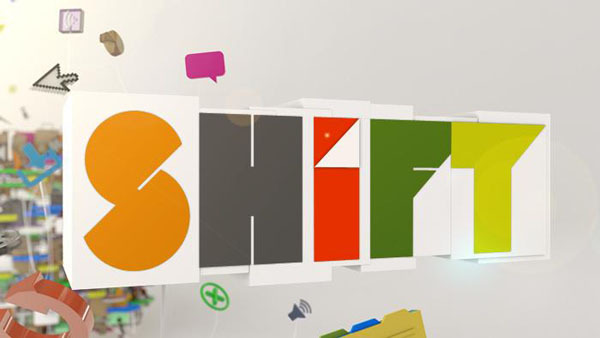 Have you tuned in to Shift yet? DW’s show covering the digital world is quickly becoming a hit. It’s a weekly TV magazine showcasing the latest Internet news – examing issues and their impact on political and business life, and society in general, while illustrating the creative spirit forging the digital world. You can also use the DW Media Center to catch up on past episodes or go to the Facebook fan page for direct contact to the show’s producers.